The Arizer ArGo is a portable conduction/convection hybrid vaporizer. It’s made by the Canadian company Arizer Tech which also makes the Arizer Air, Air 2, Solo, Solo 2 and the Extreme-Q desktop vaporizer. 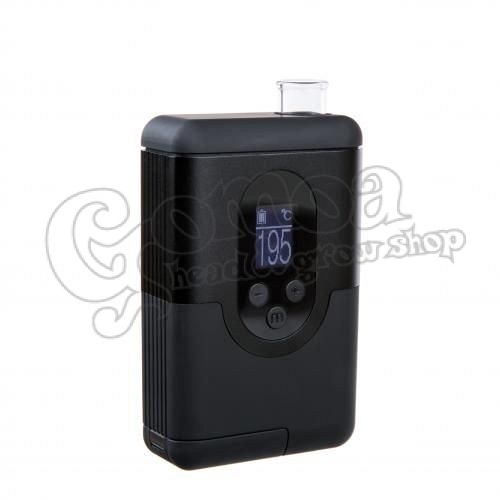 The ArGo Vaporizer is extremely compact, features a replaceable battery system and offers a full temp spectrum.